Written by two leading professors in the field, Prof. Philipp Tuefel and Prof. Rainer Zimmermann, Holistic Retail Design sets out a theory that reshapes shopping as we know it. The authors explore strategies for designing and setting up sales outlets in order to offer a holistic experience, with real-life applications showcased with best practice examples from around the world. 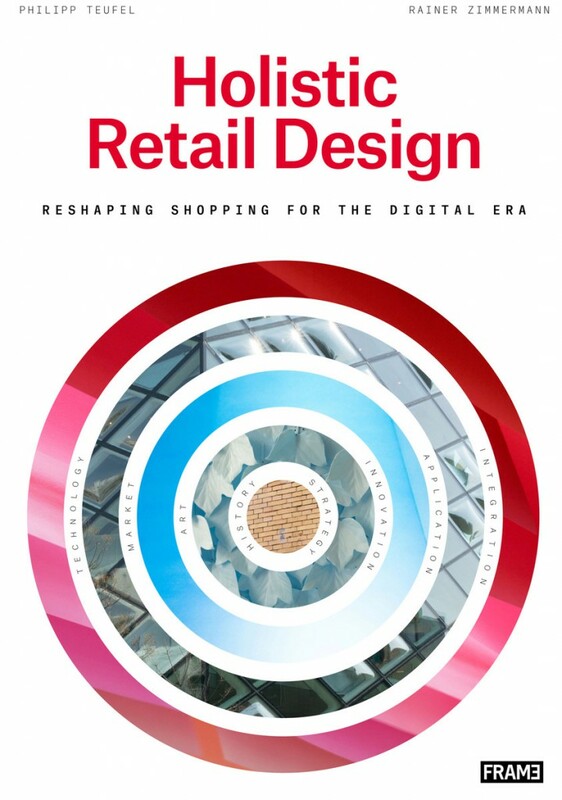 In this 400-page book, the authors introduce strategies in holistic constitution and the improvement of retail experiences. It covers stationary, temporary and digital customer touch-points, and intermediates between the consumer, the brand and the product. The theory shapes spaces, platforms, events, interfaces, signage and communications, making it a must-read for everyone involved with retail design.